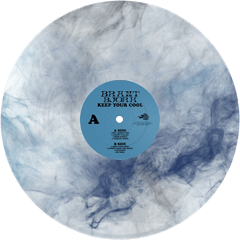 LP - BJORK, BRANT - KEEP YOUR COOL Limited Marbled vinyl. Keep Your Cool' is the third solo album by the Kyuss- and Fu Manchu-legend, originally released back in 2003 with Duna Records. 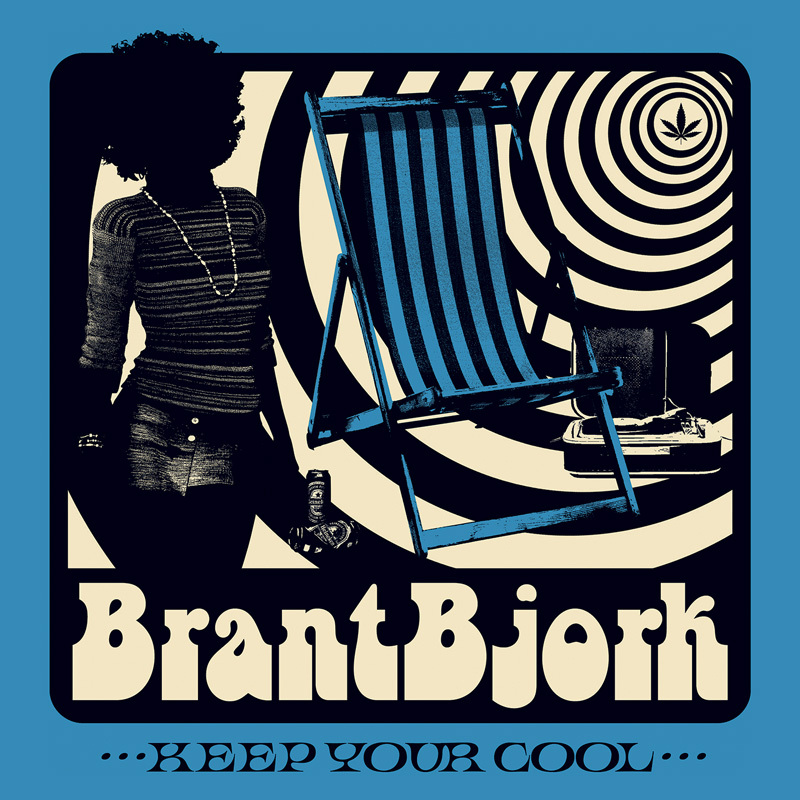 Full of the soul and funky laid-back grooves BRANT BJORK is known and loved for, tongue-in-cheek lyrics and sweet guitar licks oozing from the great 70's era vibes, 'Keep YourCool' is still considered as one of BRANT BJORK's accessible and catchiest records to date. Tracks such as 'Hey, Monkey Boy', 'Johnny Called' or 'Gonna Make The Scene' became classics in the stoner rock scene, taken from an album that belongs to every well-sorted BRANT BJORK record collection.